Tanuja Uchil is an Office Manager and a member of the TRG India team. She is based in Mumbai. Prior to joining TRG in December 2013, Ms. Uchil was a member of the Citi Venture Capital International (CVCI) team from 2008. She worked as an Executive Assistant and Administration in charge of the CVCI team, within Citibank, N.A. Ms. Uchil has an aggregate of 17 years of experience of assisting Senior Management Team across various industries. 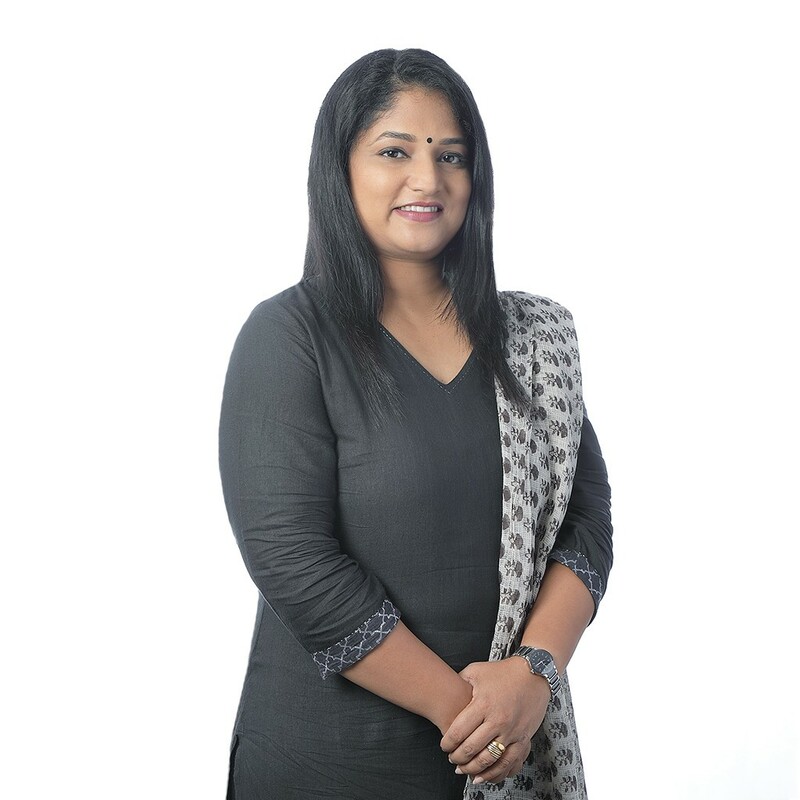 She has worked with ABN AMRO Asia Corporate Finance (I) Pvt Ltd, Dodsal Private Limited, Aliagroup Branding Services and Bharti Airtel Limited. Ms. Uchil received her Diploma in Executive Secretarial Course from Burnley’s Commercial College and her Bachelors’ degree from the University of Mumbai. She speaks English, Hindi and Kannada.